The AutoCAD in 3D course is designed for the advanced AutoCAD user. Taught all on-line, this advanced course will cover creation of 3D models using wire frame, surface, and solid modeling techniques using AutoCAD. 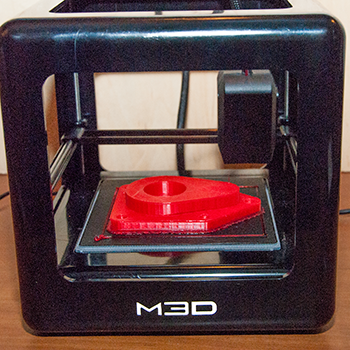 This course will also have a brief introduction to 3D printing. Note: you must have access to ONE of the following versions of AutoCAD: 2015, 2016, 2017, 2018, 2019 or 2020. Note you CANNOT use any of the LT versions of AutoCAD for this course. If you don't have access to AutoCAD you can request a Student Version.